I clearly love Malaysia, and have done for 8 years – which is why I’m still here! Food is one of the many reasons I love Malaysia. 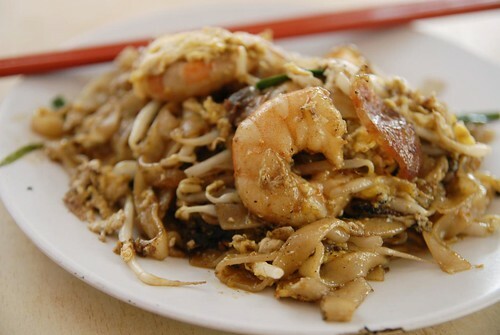 My favourite food in Penang isn’t even Malaysian! I want this as breakfast now!